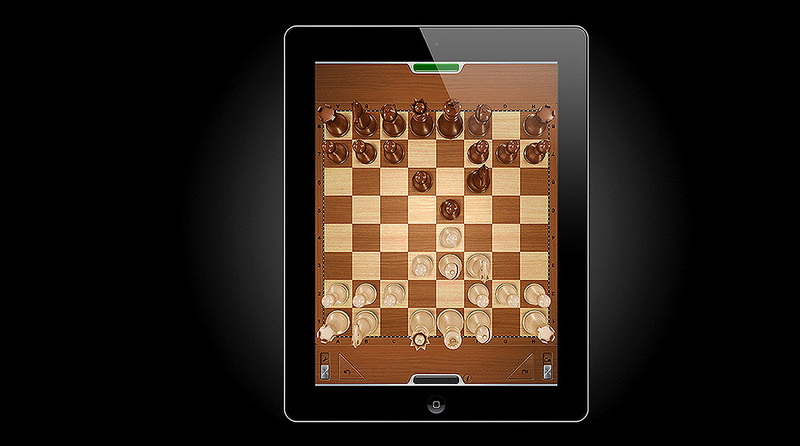 The most elegant Chess app for the iPad. 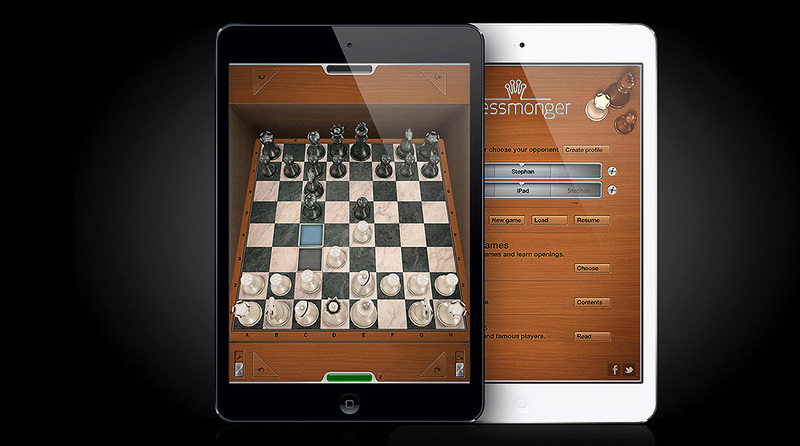 Designed for you to explore, learn and play Chess, you can discover the great game of Chess through Chessmonger. 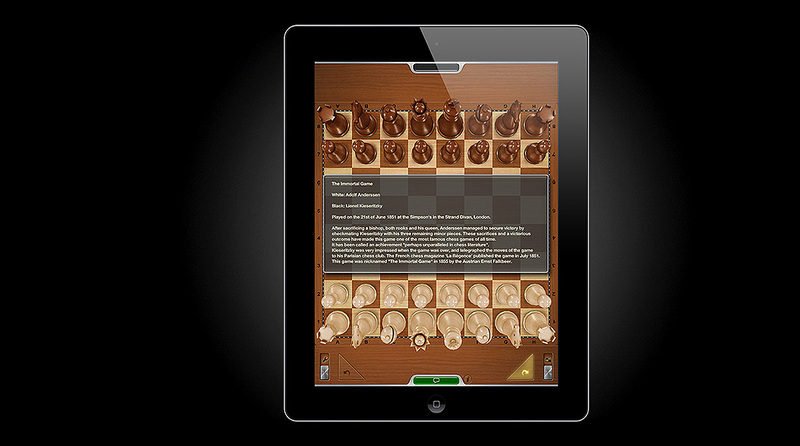 The design philosophy is simple yet elegant, we think it’s the most beautiful chess app on the App Store without compromising any content. Designed specifically for the iPad retina. 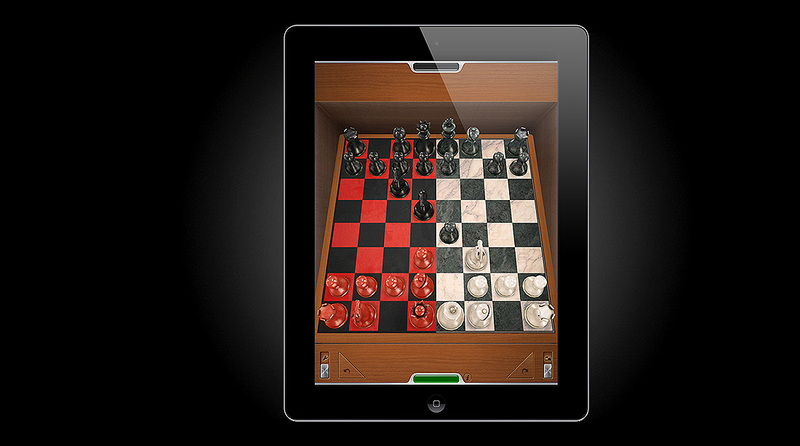 Use the guides to move your pieces, gain perspective by tilting the iPad, learn chess through our interactive tutorial, read about chess history, play against your friends on the same iPad, and analyze the most famous games ever played through the commented interactive replays.